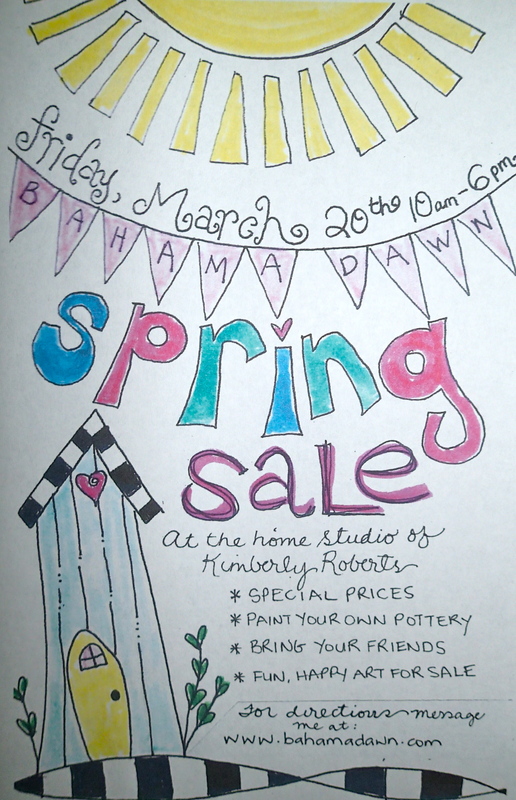 SPRING SALE ~ Save the Date! Friday, March 20th I am having my Spring Sale. Be sure and check out the *Where I Am At* tab at the top of the page, and click on *Shows* to find out all the March happenings! ← Fabric Dyeing Class Is In Full Swing!